Breakfast: At Florian the day begins with one of the finest breakfasts in Venice. 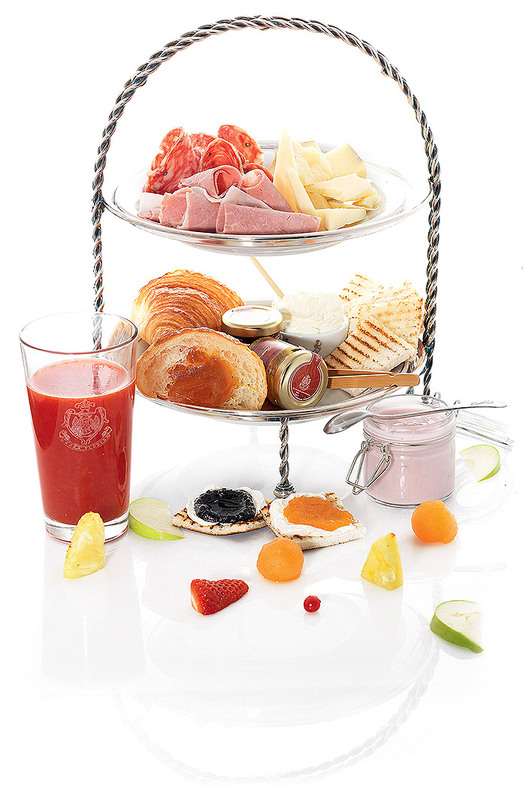 Our succulent range of sweet and savoury delicacies are the ideal accompaniment to the most relaxing time of the day. Light Lunch: Light, flavourful meals made using the freshest carefully selected ingredients. 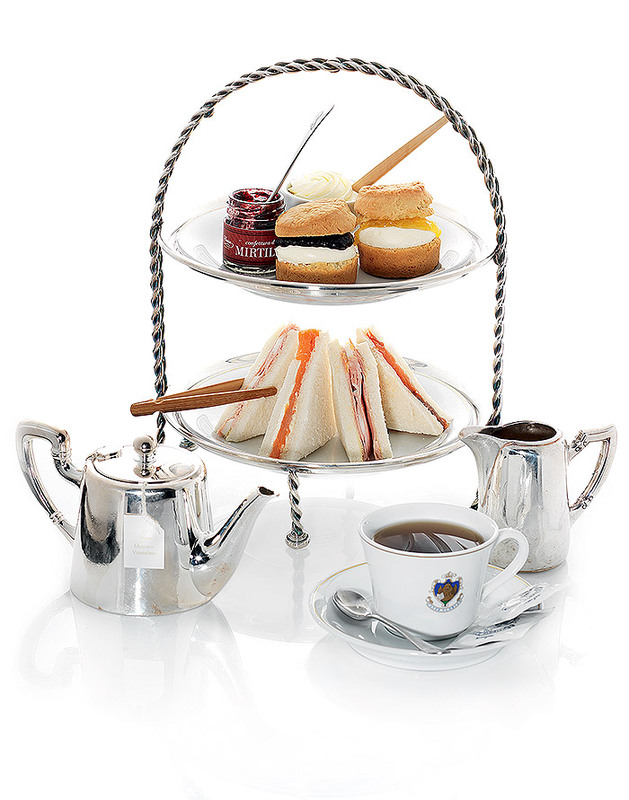 Afternoon Tea: Traditional full Afternoon Tea with teas, homemade English scones, jams, whipped cream and a selection of finger sandwiches. Aperitif: Venetians never miss their aperitif and bars across the city are filled to bursting in the early evening. The best known Venetian aperitif is Bellini while the most popular is Spritz. Light Dinner: Savoury snacks and delights for a special moment shared with friends. After Dinner: Round off your day in the Florian’s magical surroundings.